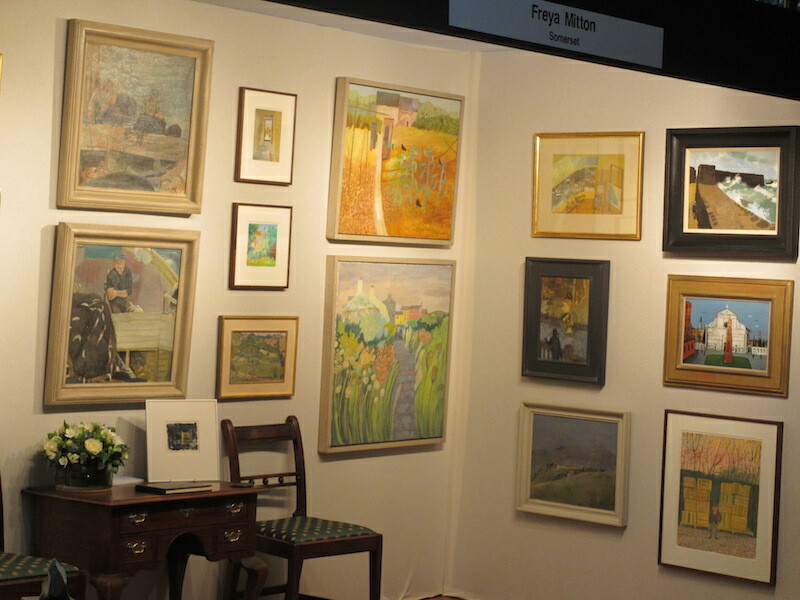 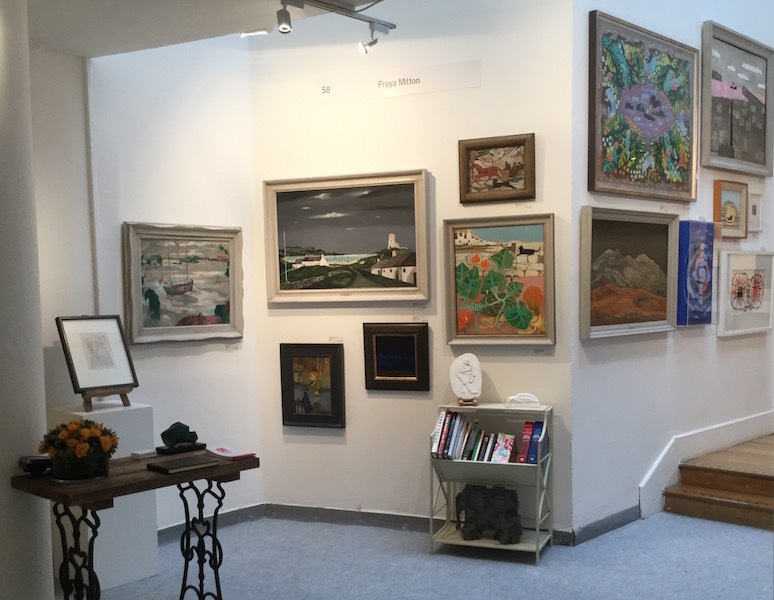 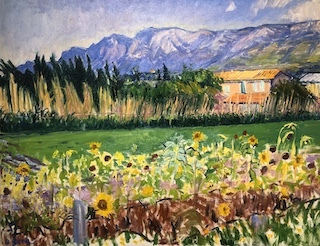 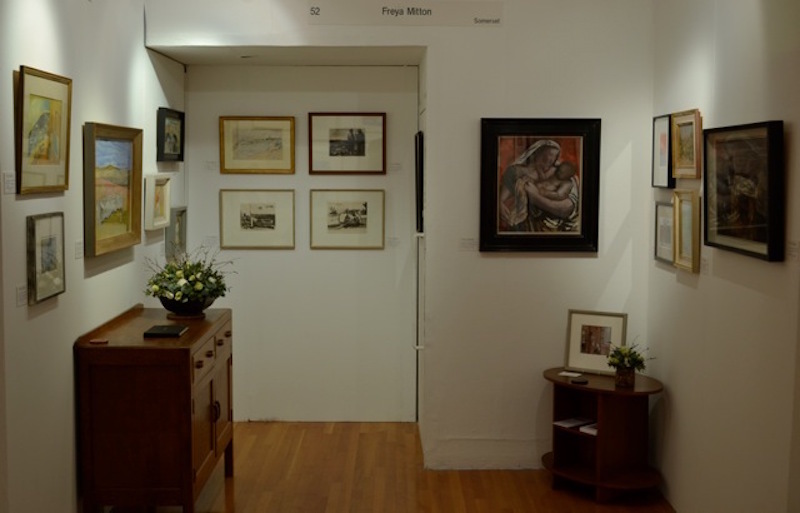 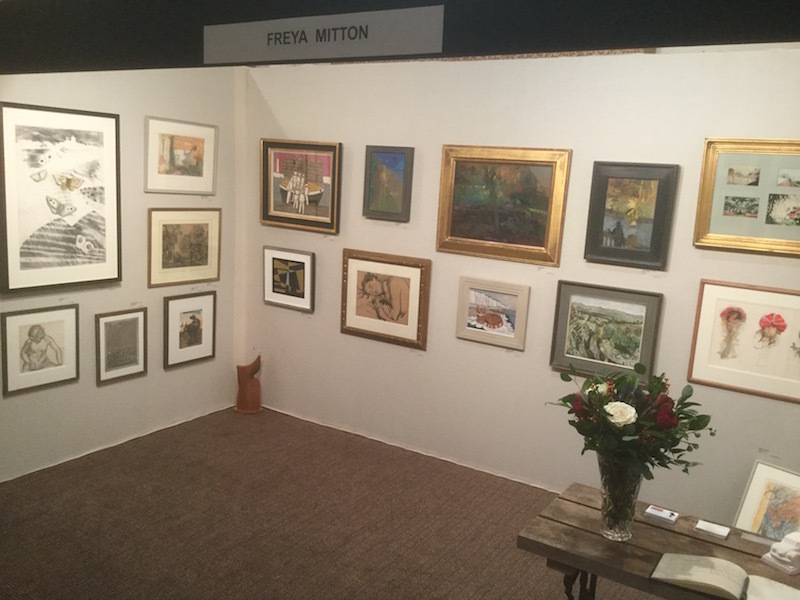 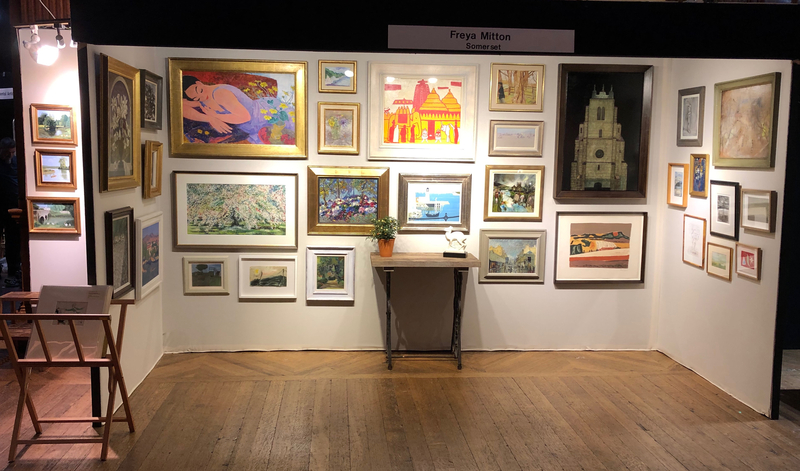 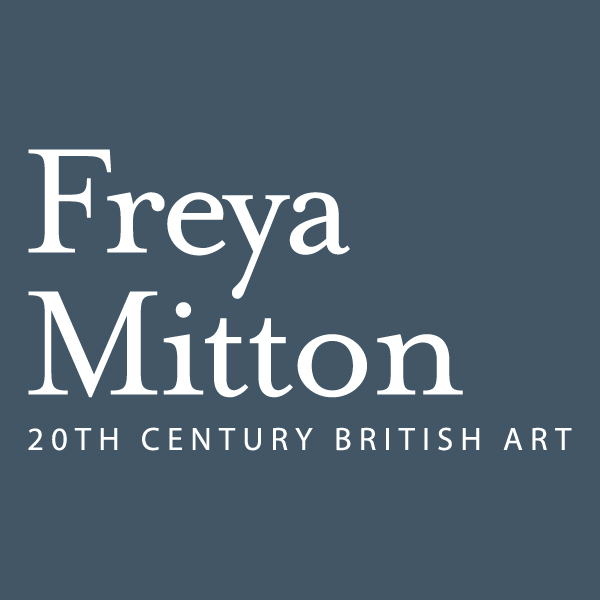 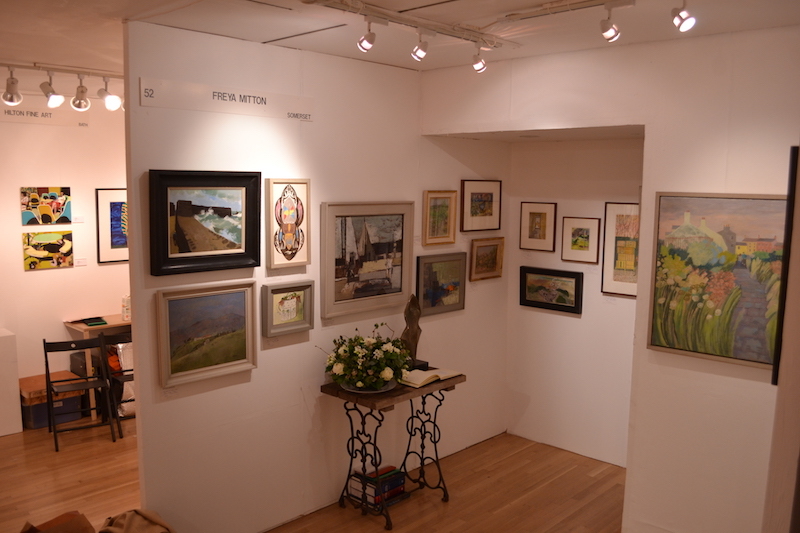 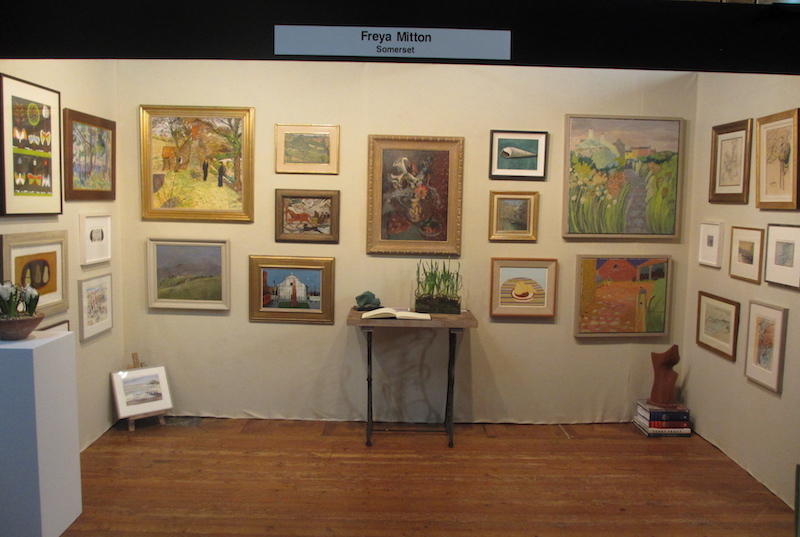 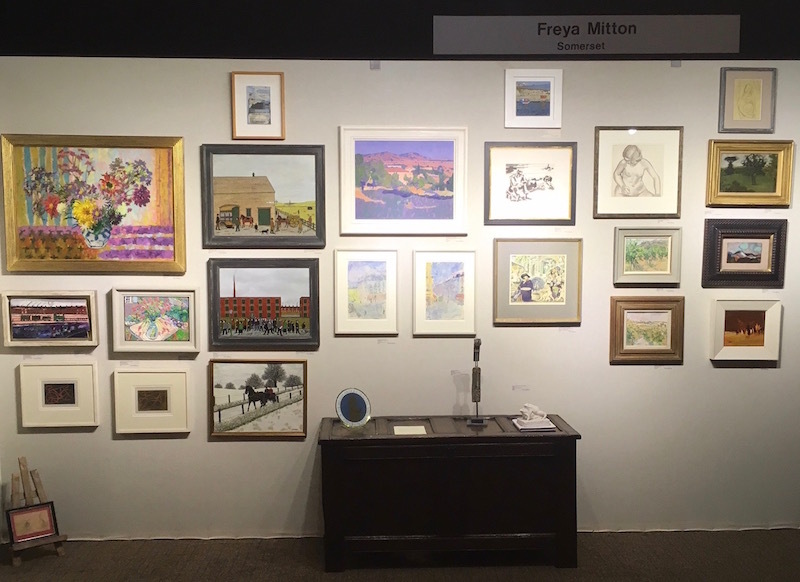 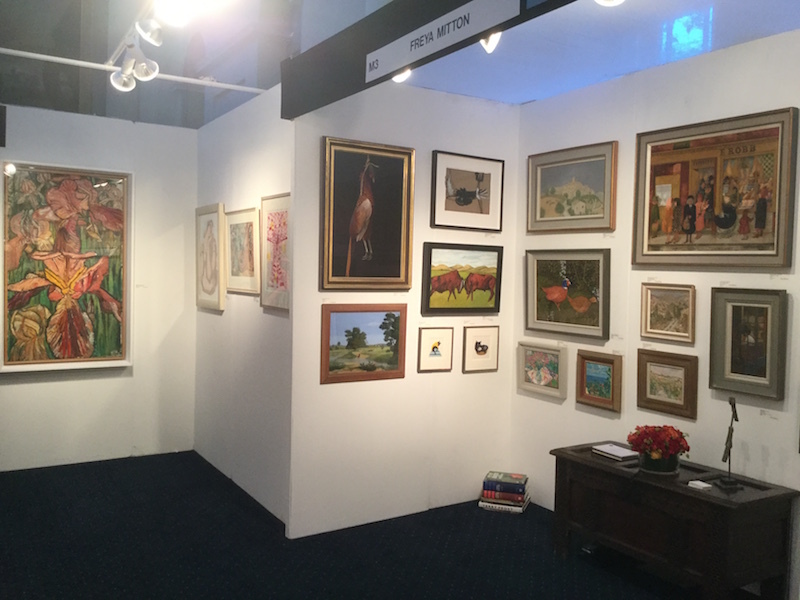 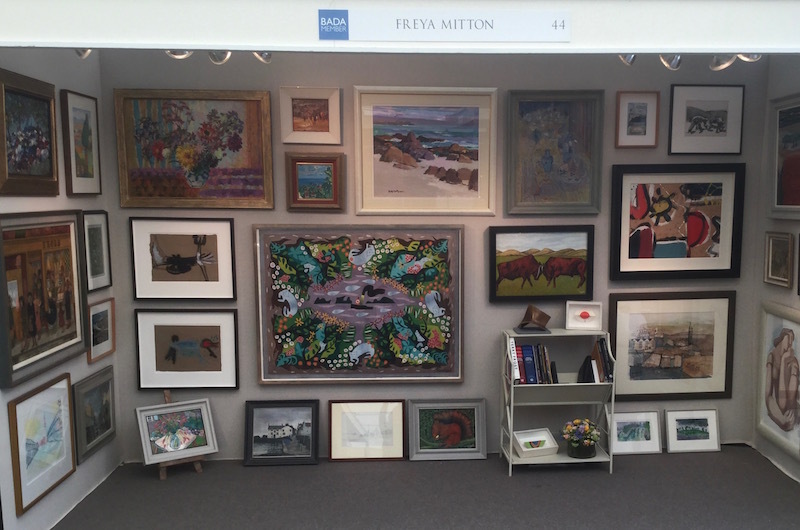 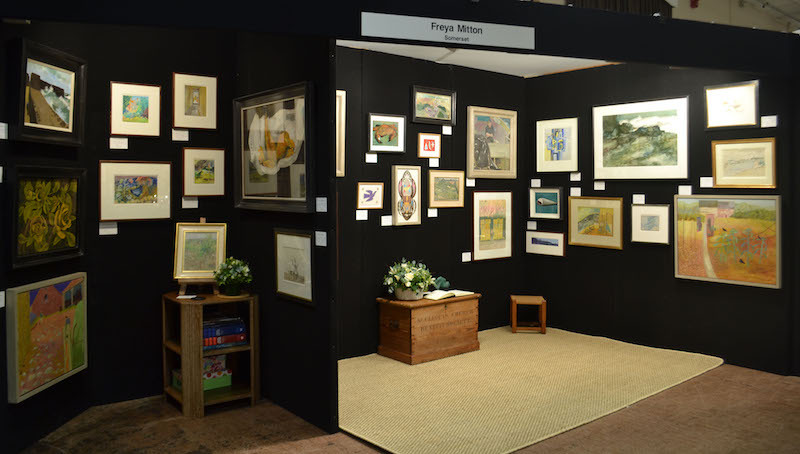 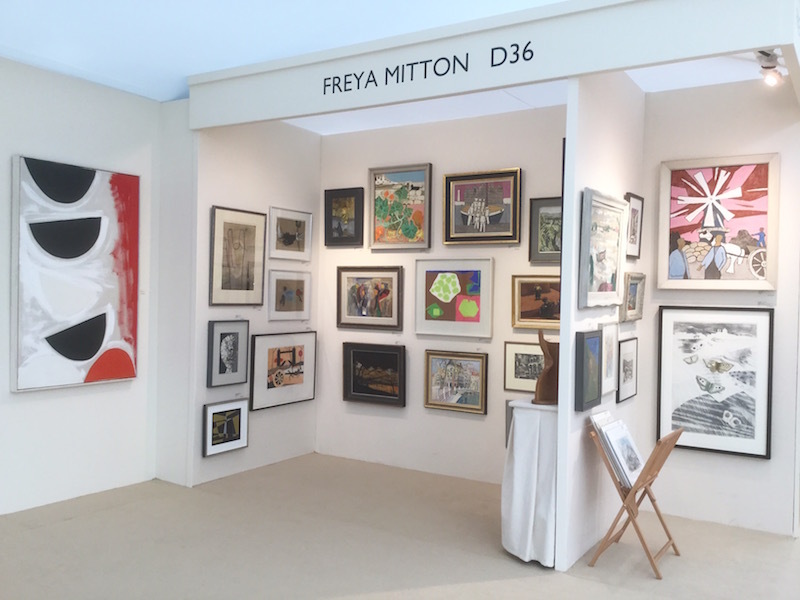 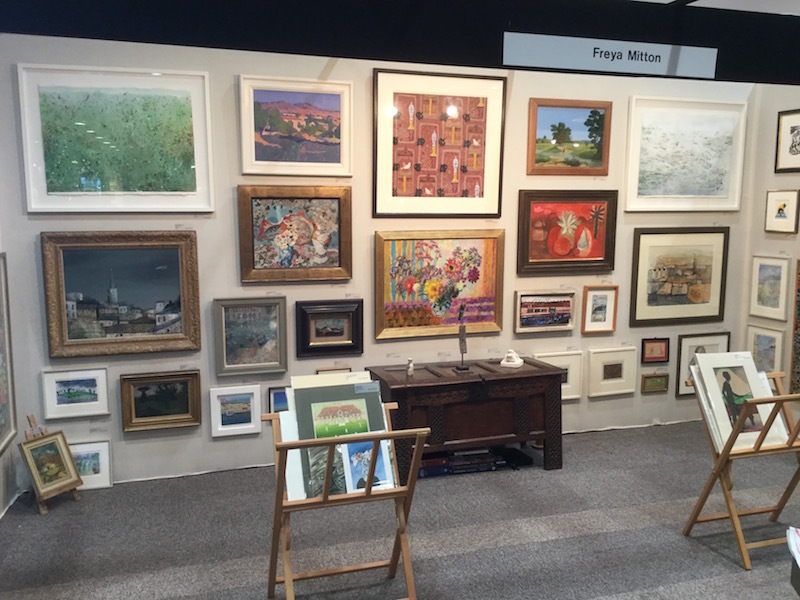 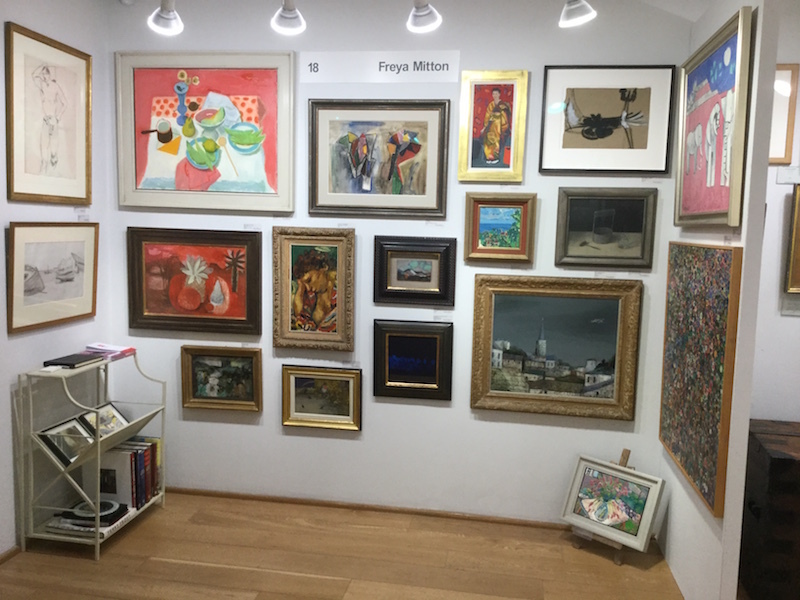 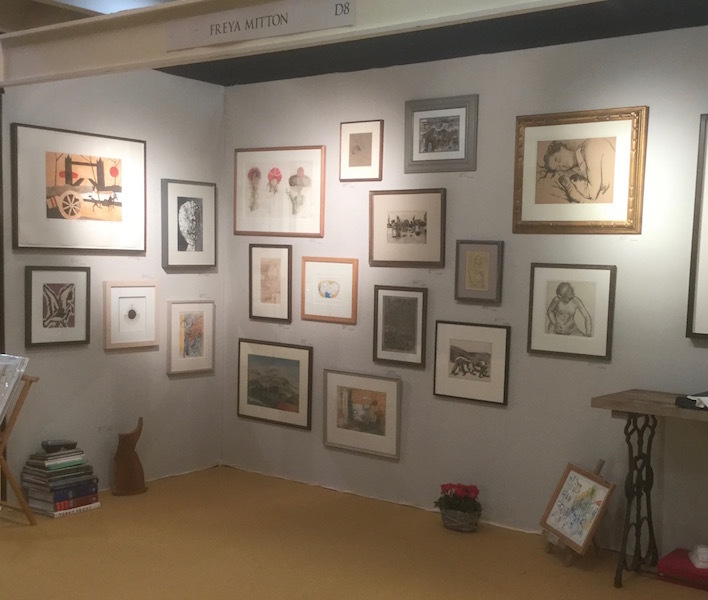 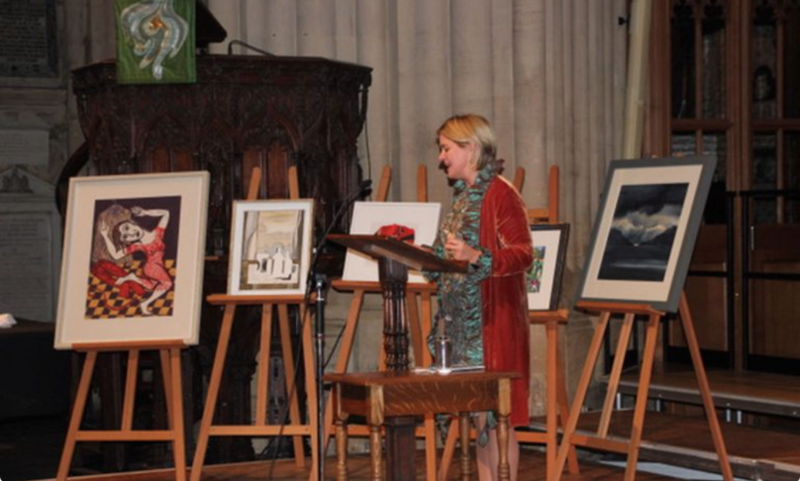 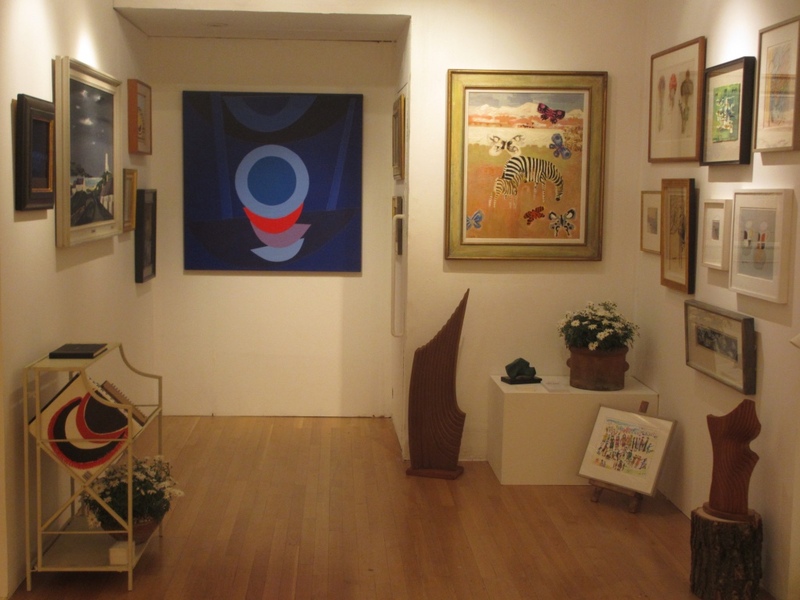 Established as an independent dealer in 2012, Freya Mitton specialises in 20th Century British Art. 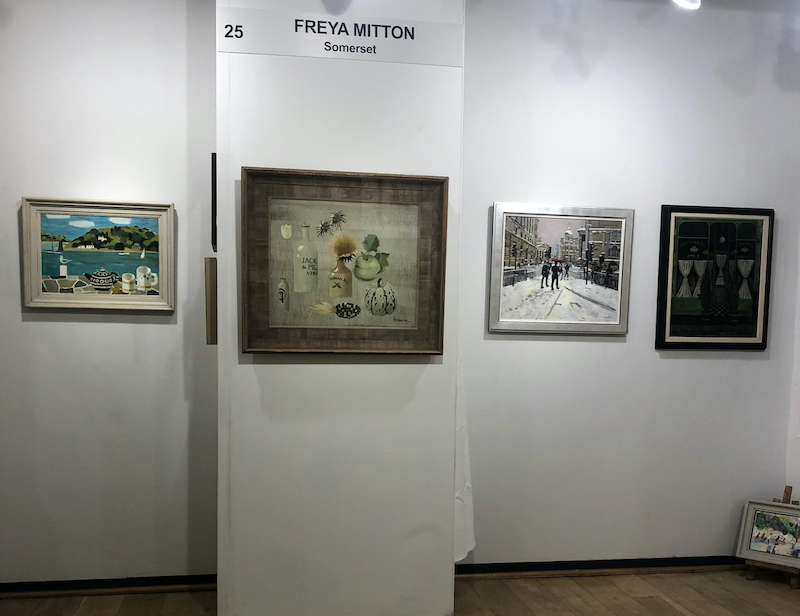 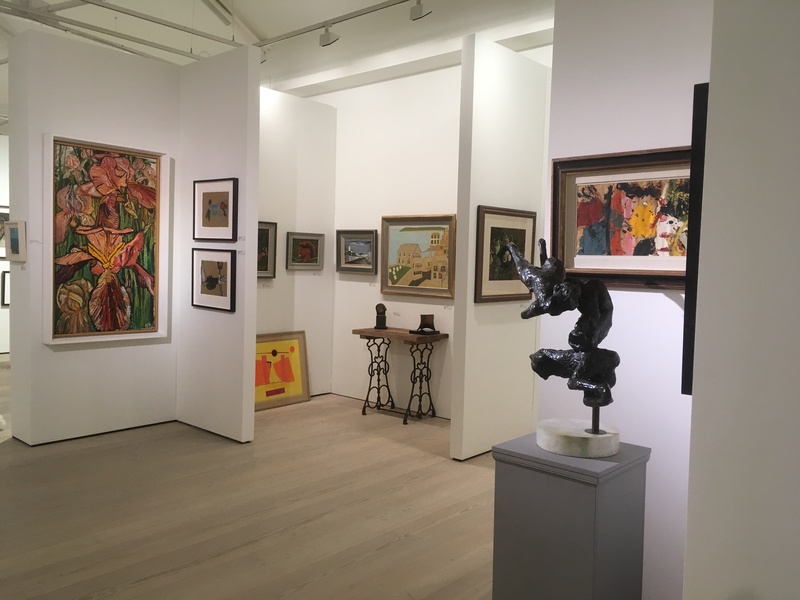 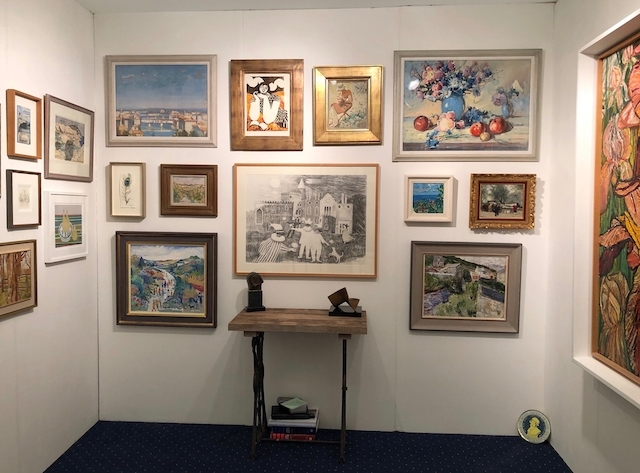 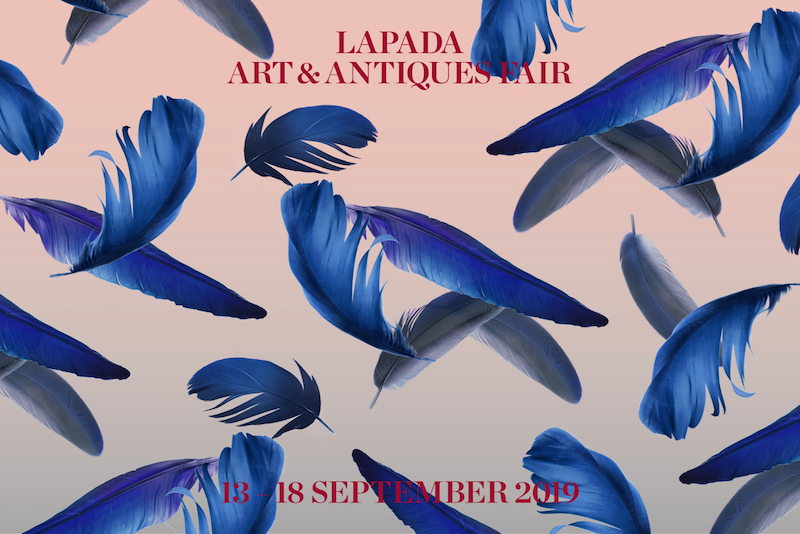 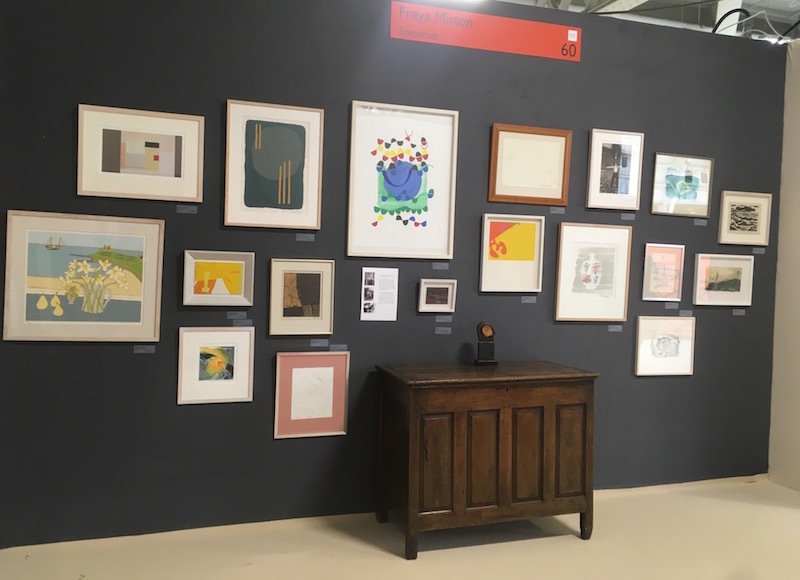 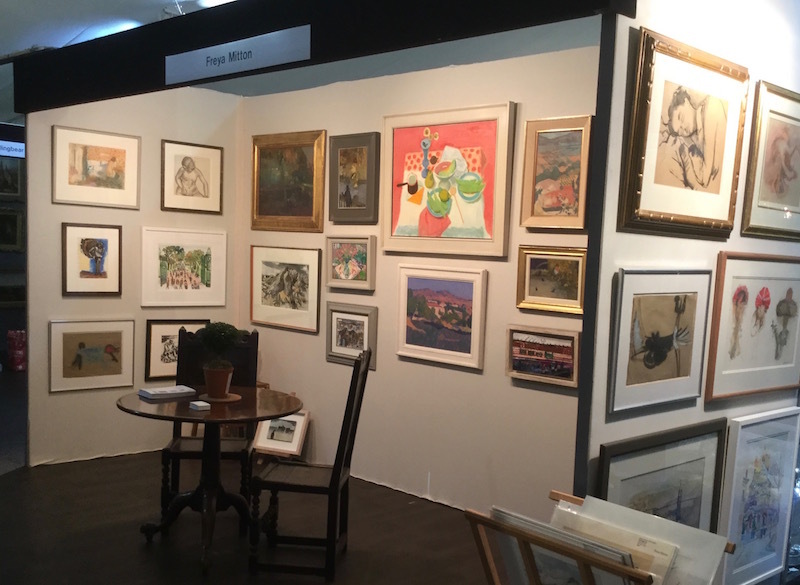 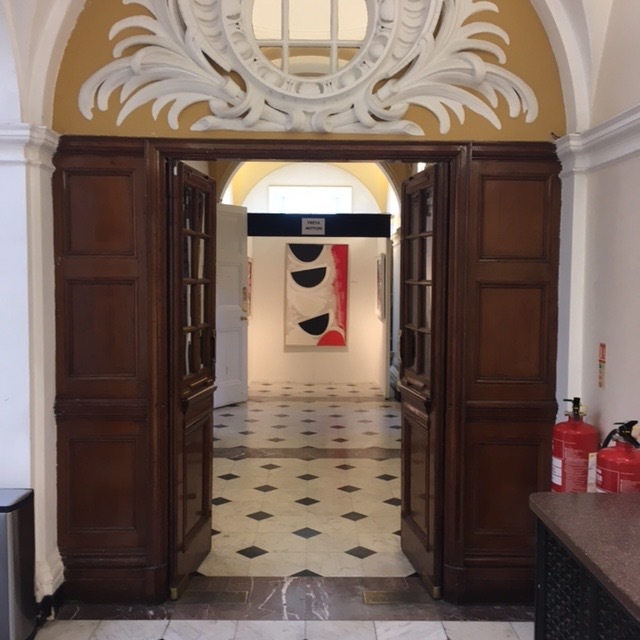 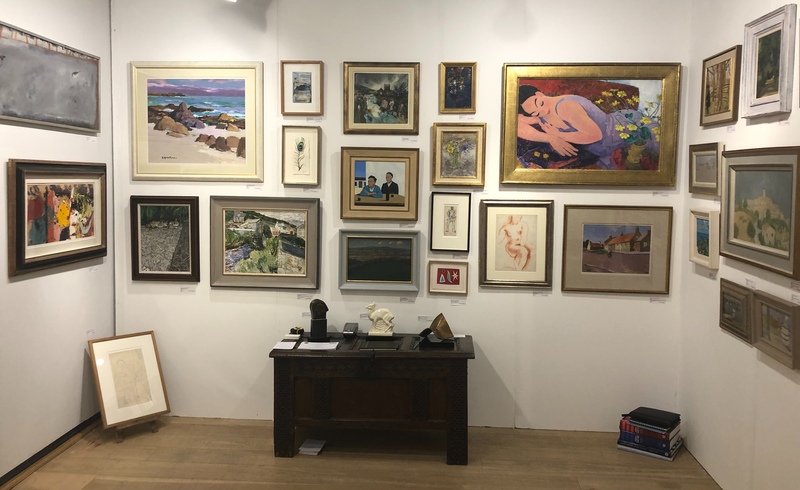 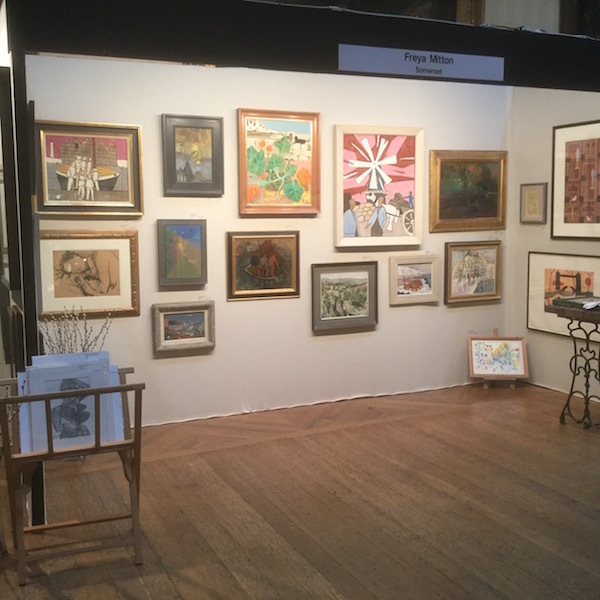 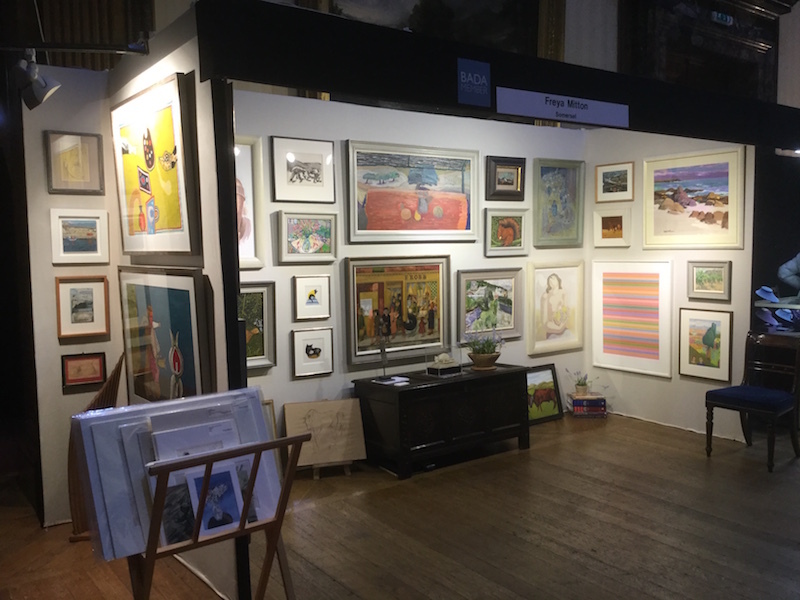 Previously in charge of the Modern British sales at Sotheby’s Olympia, now I exhibit at a number of specialist Art Fairs, both in London and regionally and am based in Somerset. 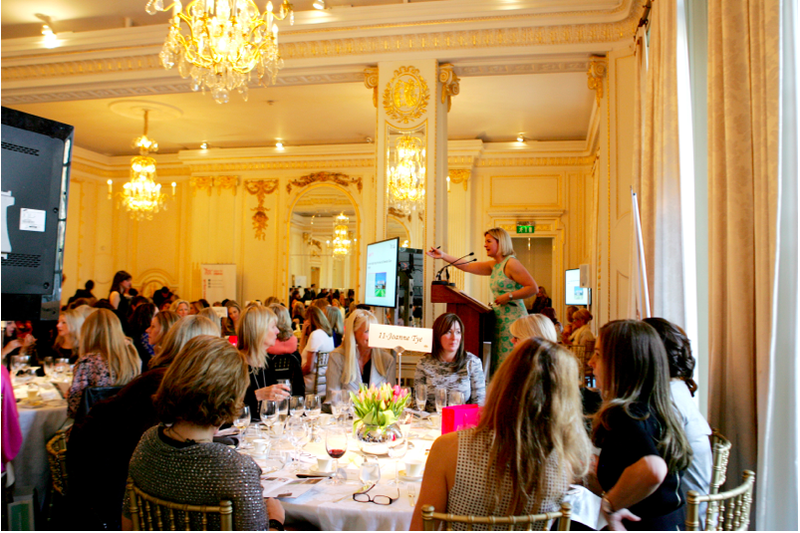 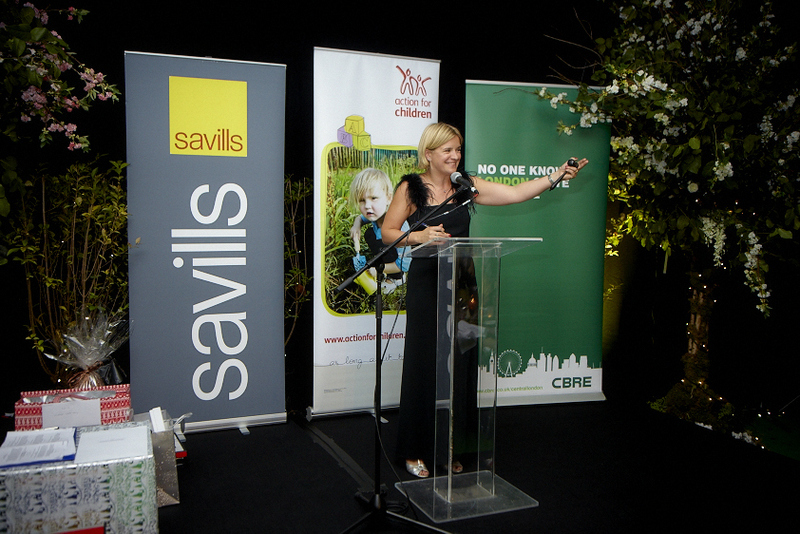 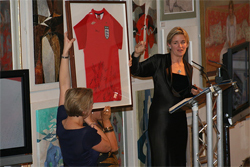 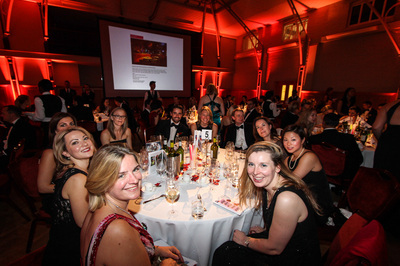 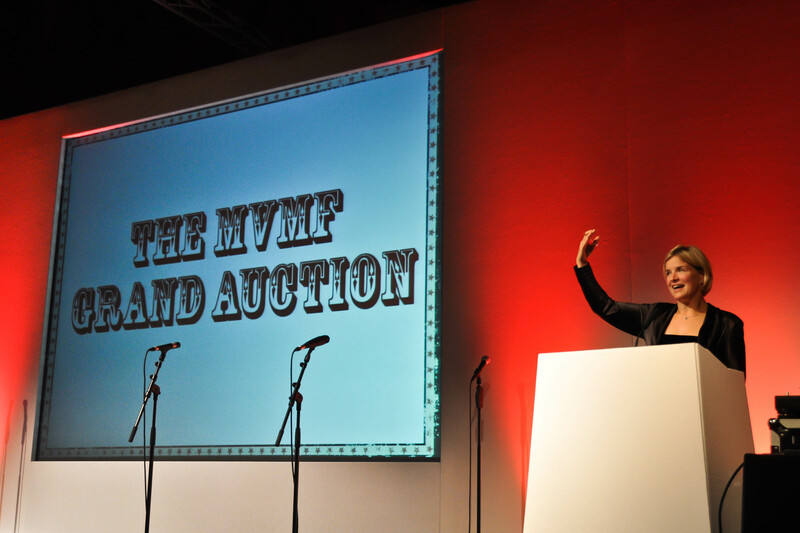 I also continue to conduct auctions for charity and commercially. 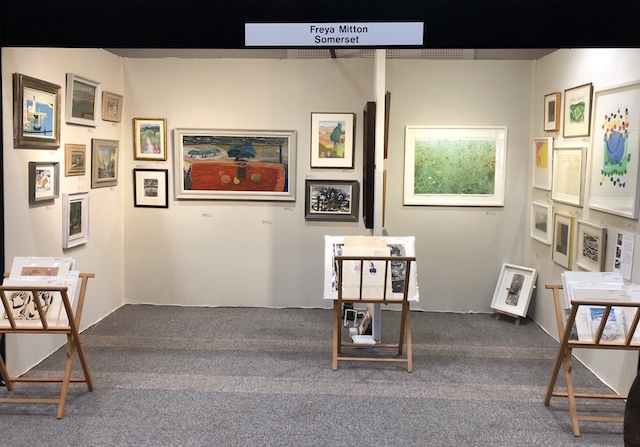 Currently I am on the Advisory Committee for the Connect Fair, held annually in February. 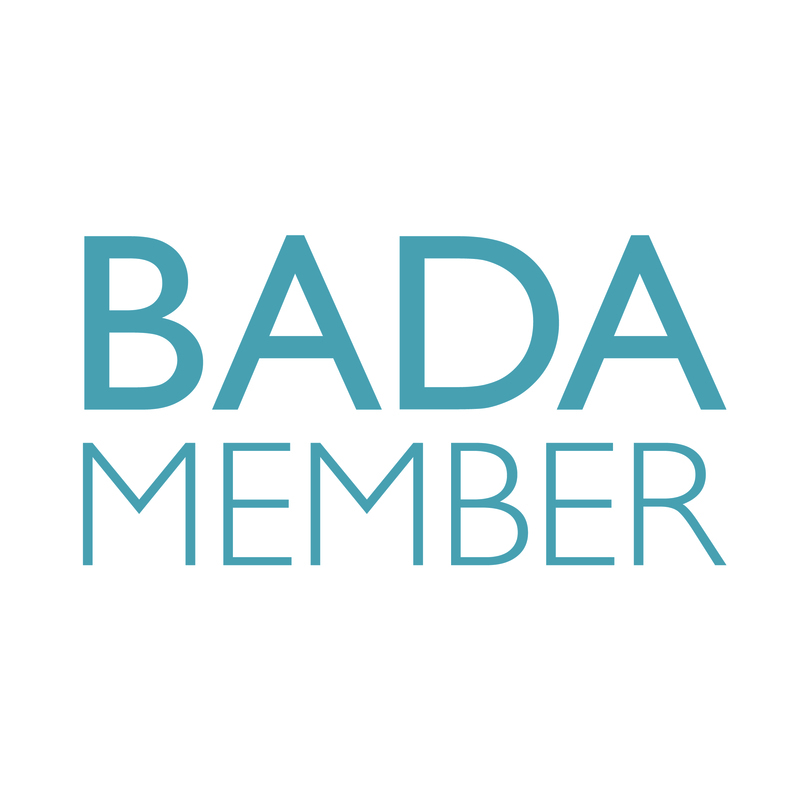 I was elected to BADA in 2017. 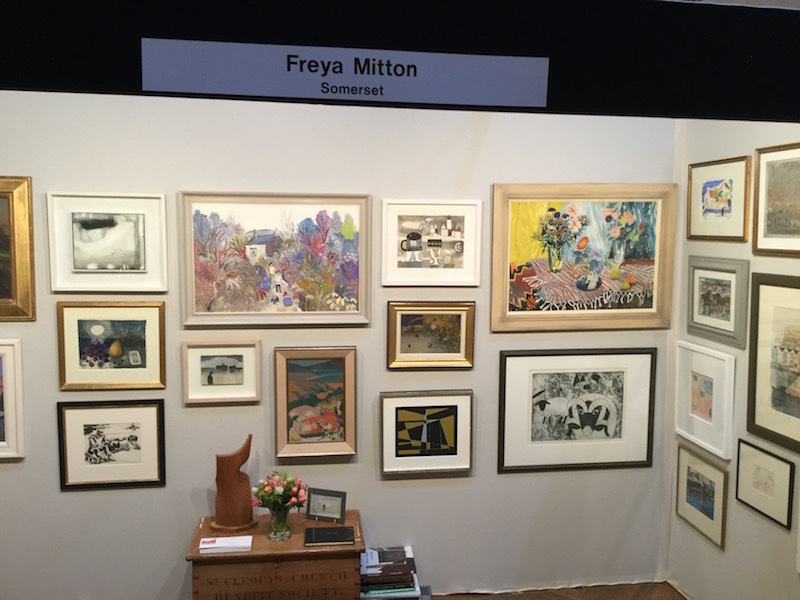 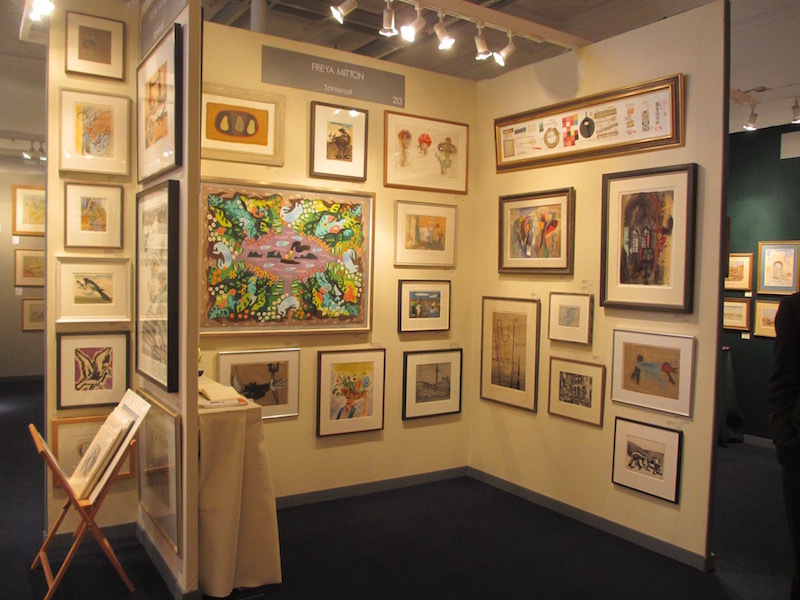 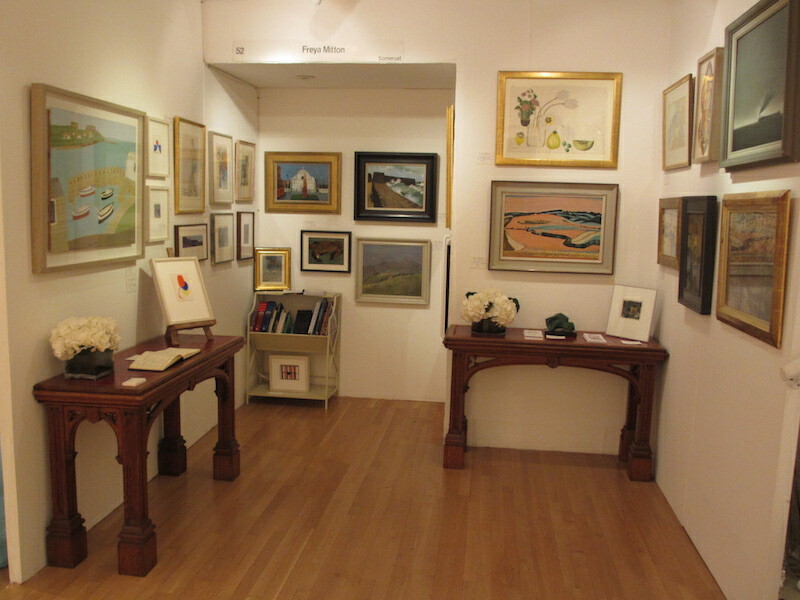 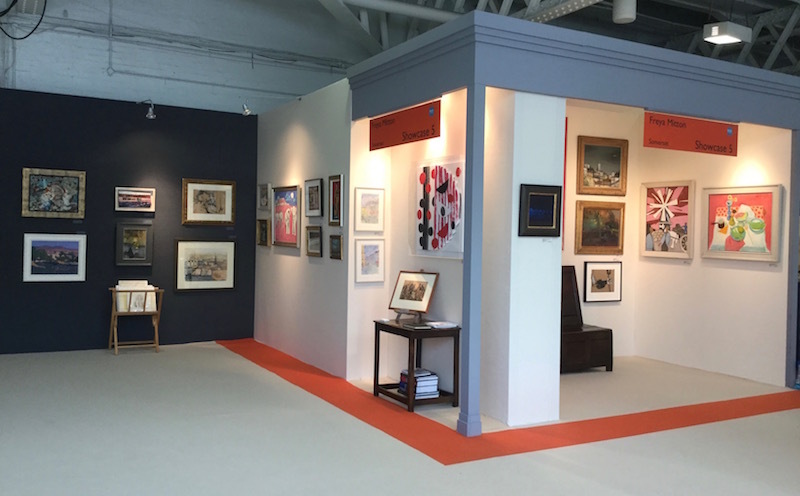 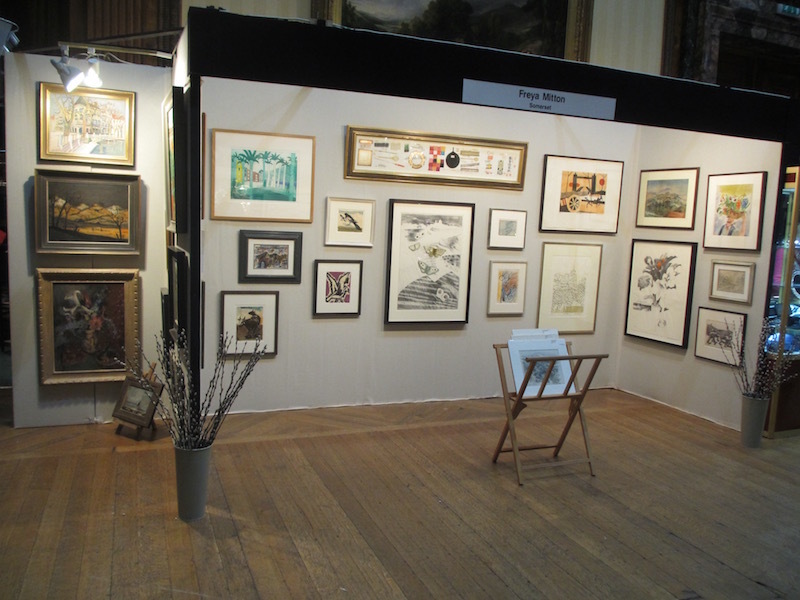 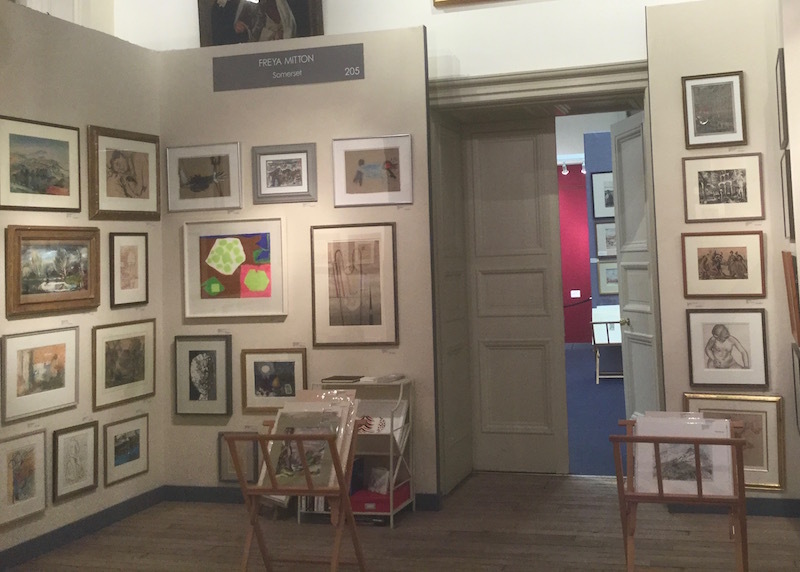 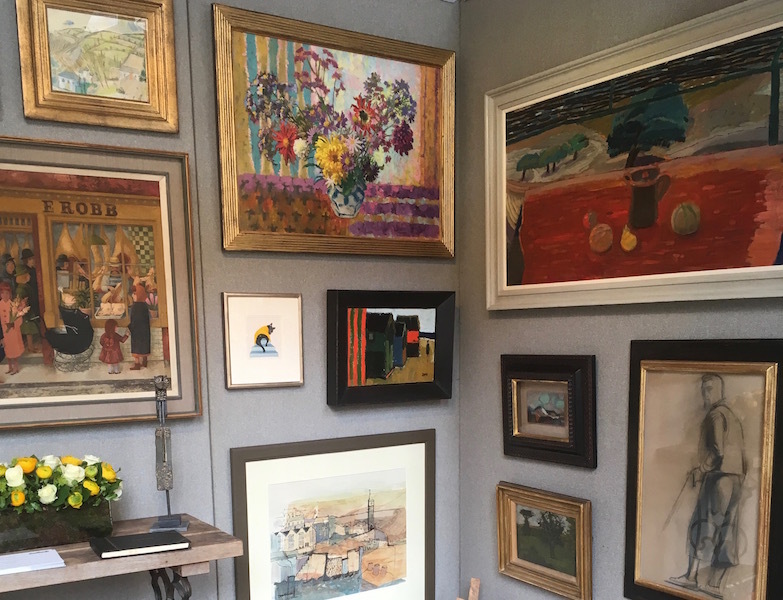 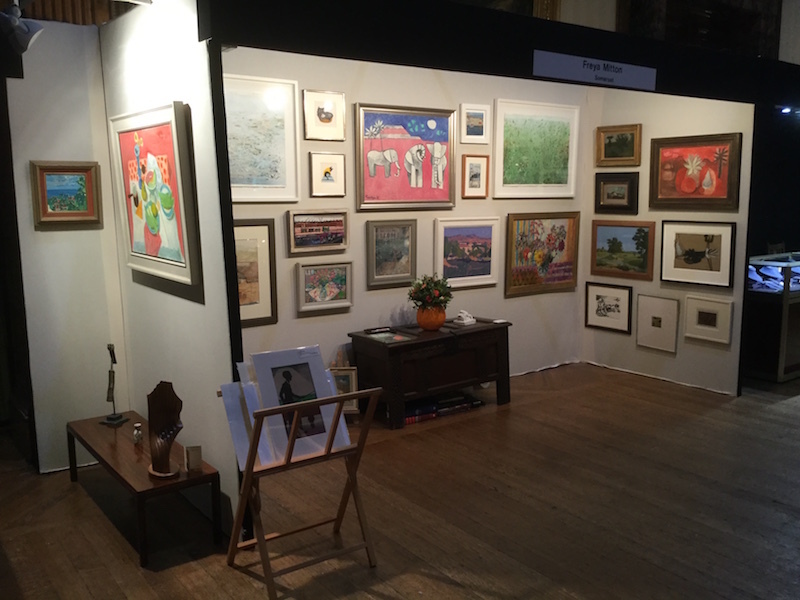 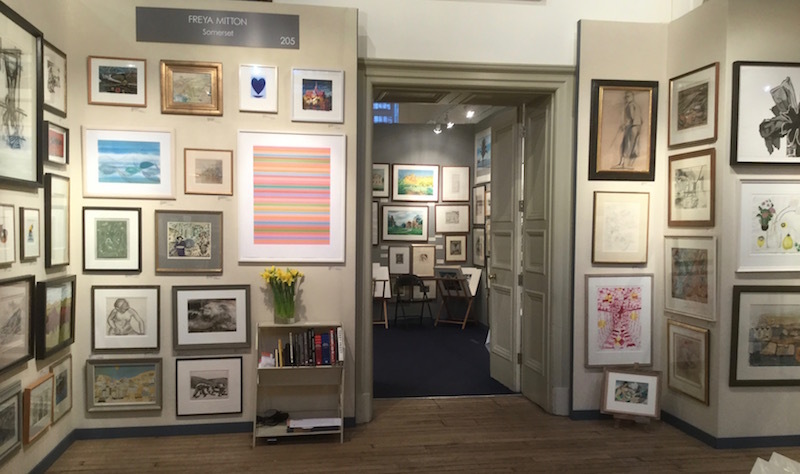 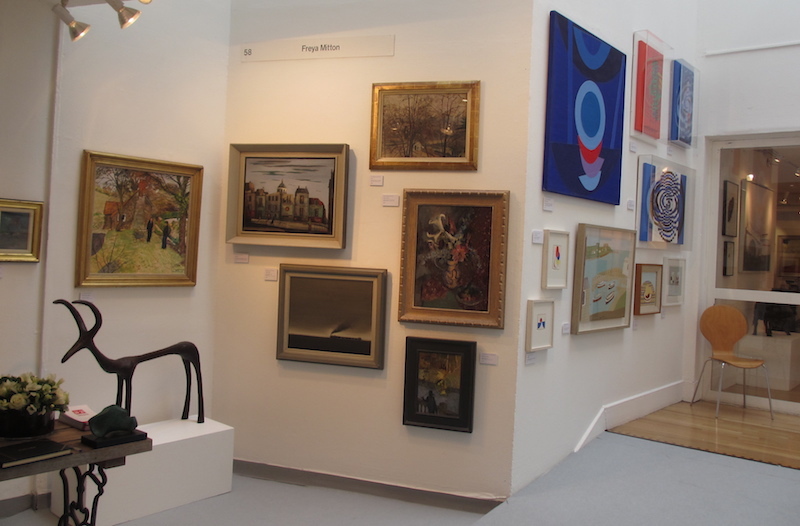 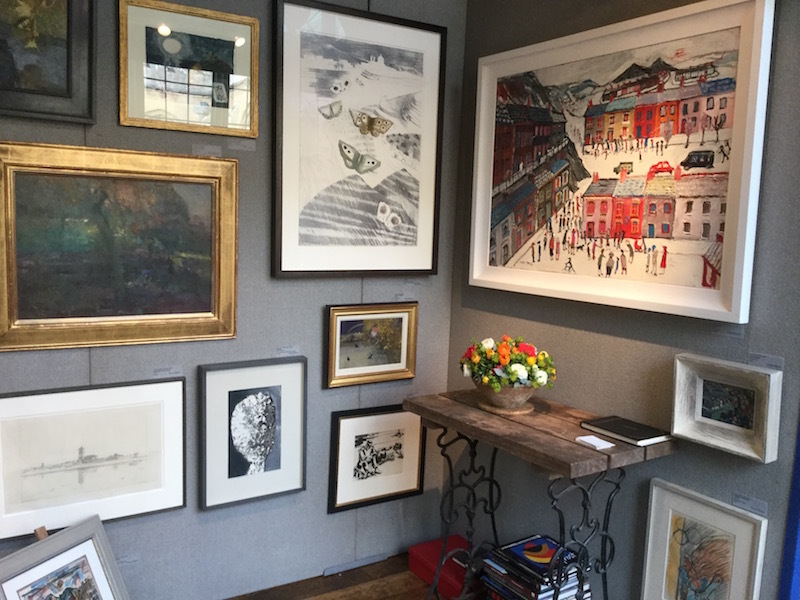 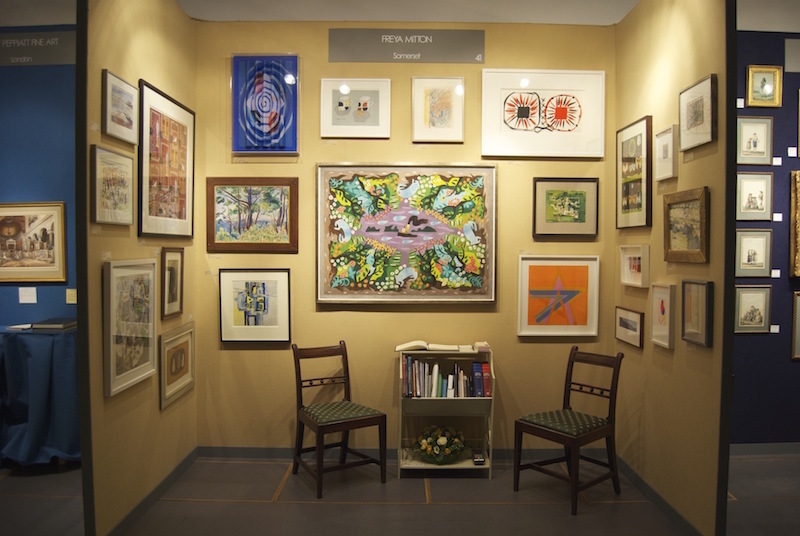 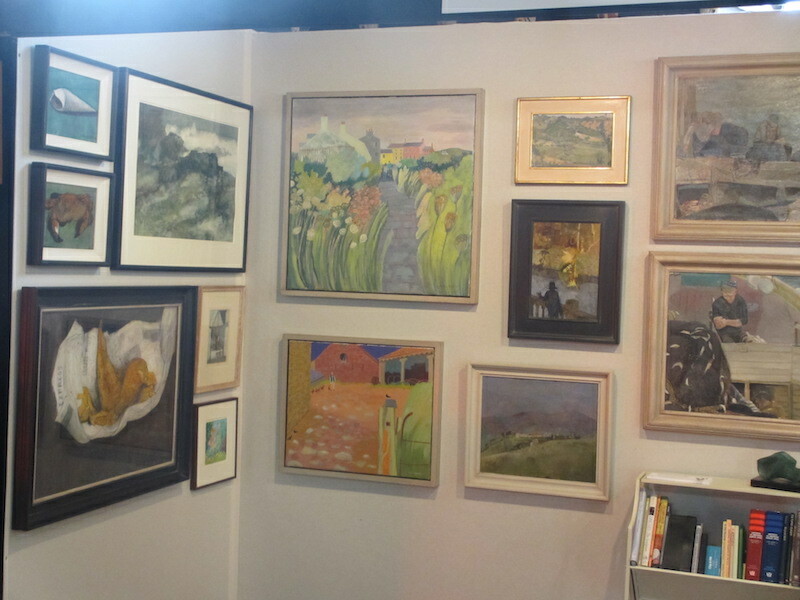 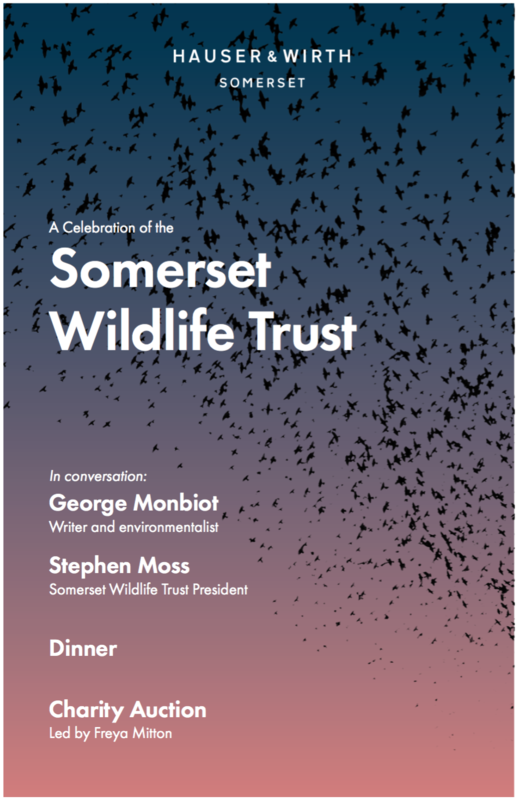 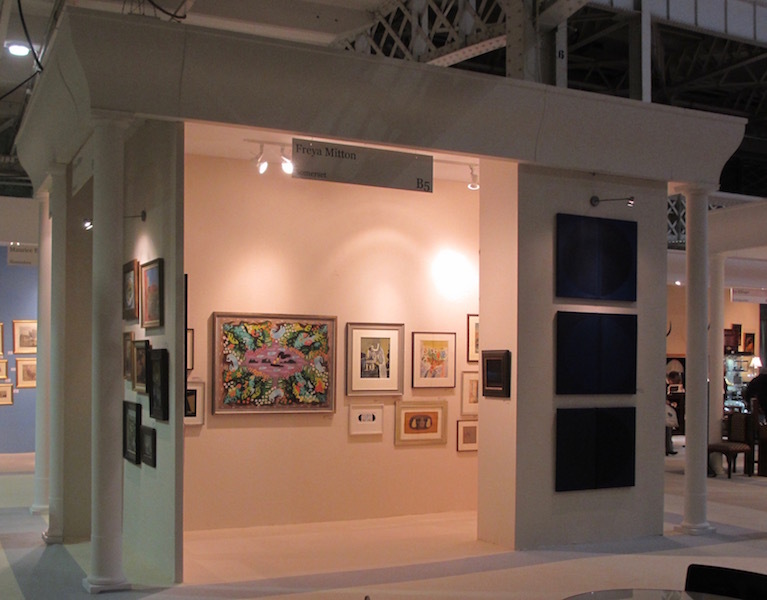 Informal viewings can be arranged between Art Fairs, either in London or Somerset.